The Affordable Care Act introduces something new to health care coverage called Essential Health Benefits (EHB). 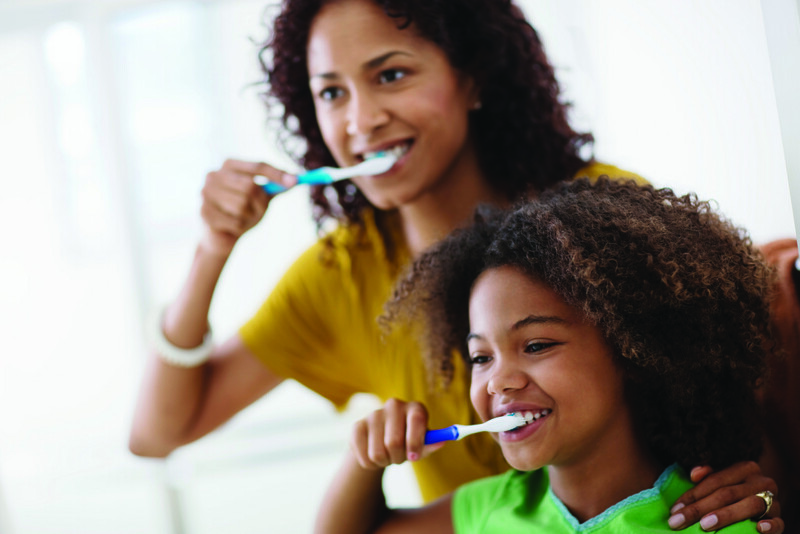 EHB consist of 10 benefit categories, including pediatric dental and vision benefits for those under age 19. If you have an Ameritas dental plan and would like to add pediatric dental EHB, or if you’d like to purchase an Ameritas dental plan with EHB, we have options. You can remove pediatric dental benefits from your traditional plan and replace them with pediatric dental EHB. You can add pediatric dental EHB to your traditional plan. Ameritas will process pediatric claims through both your traditional and EHB plans and pay the better of the two benefits. You can’t go wrong – we have you covered. We can even remove pediatric benefits completely and provide adult-only coverage (in most states).